What It Does: This creamy, blendable formula instantly neutralizes undereye discoloration and layers perfectly under concealer. Available in 16 color-correcting pink- and peach-based shades formulated for all types of undereye discoloration. 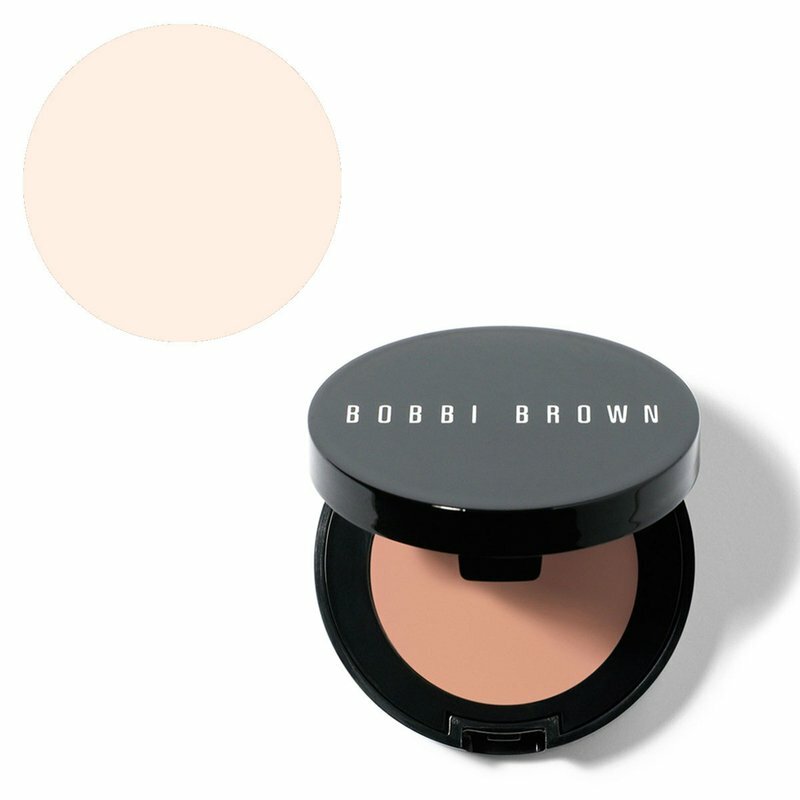 How To Use: To find your shade, take a look at the discoloration under the eye. If it’s bluish-purple, choose a bisque shade. If it’s greenish-brown, choose a peach shade. If it’s a mix of both, choose a peach bisque shade.